It's the time of the year when everyone reflects and posts their lists! Regular content is coming back next week but until then, if you've missed any of these posts, make sure and read them! 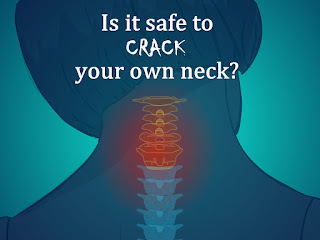 5) How do I get patients to stop self manipulating their spine? 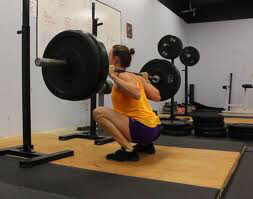 Want a review on 5 areas you need to check or work on to improve deep squat? Check the above post! Everyone loves lists! The ankle is an area that both clinicians and the public are constantly trying to find novel ways to improve its mobility. What's better than novel? - Easy! 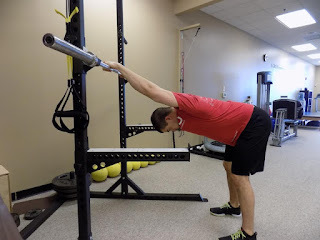 Thanks to Dr. Zach Long of The Barbell Physio The Barbell Physio for this very popular guest post! Humbled that my second most popular post of the year was not written by me - and that's before I added The Team! Be sure to check out Bulletproof Mobility, get mobile, and support Zach at the same time! By a landslide, the most popular post of 2015 was how to improve hip flexor mobility without "stretching." I post a lot on why traditional stretching is pointless in a high tone/dysfunctional area. Needless to say, there are a lot of pain free and novel ways to improve mobility without smashing, bashing, or rolling. I hope everyone had a great holiday season. Looking forward to 2016 and making The Manual Therapist your one stop for all things Modern Manual Therapy, research, rehabilitation, podcasts, cases, techniques, videos, and more! Our team's goal is to get you enough content for 5-7 or more blog posts a week! Happy new year!